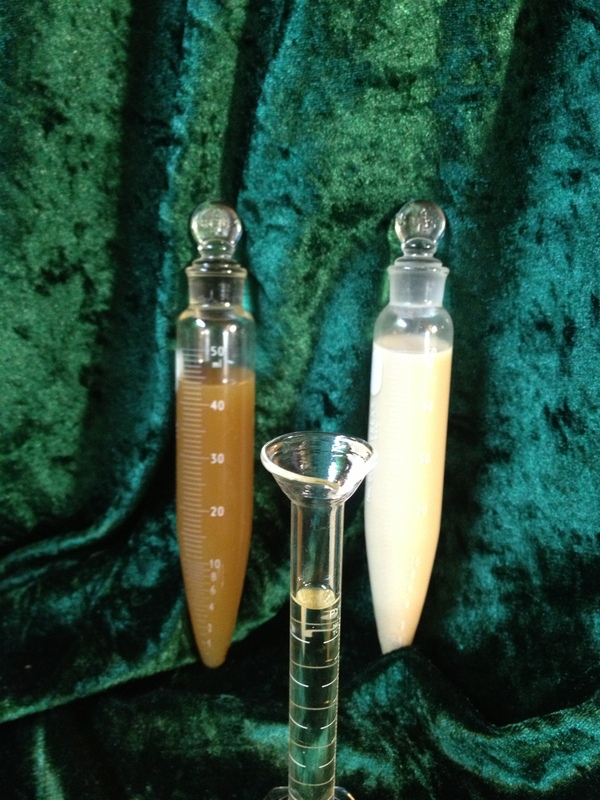 Two days ago, I prepared an oleo extraction of the whole oleo-resin, separating the volatile oils and resin, from the water-soluble gum. 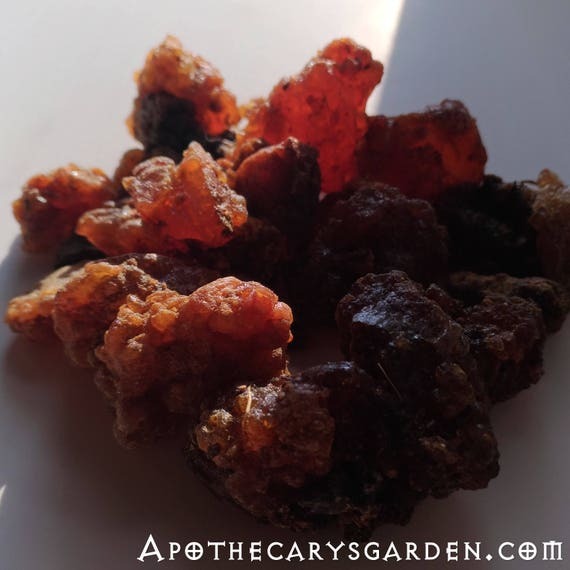 (All types of Frankincense and many other fragrant saps are oleo-gum-resins, with varying proportions of water-soluble gum, resins and essential oils, (see photo below)). I have since, been applying this fragrant medicated oil to my chest and neck areas regularly. The effect is an immediate opening up and easing of my breathing passages. A lightening and relaxing of a heavy and tight chest, with a loosening of phlegm which in turn creates productive coughs. The effect consistently lasts 4-5 hours before I feel the need to apply more, and it does not diminish with use. It works every time. My nose is still a little runny, but not as stuffed up as it was 2 days ago. I have a lingering headache, but the scratchiness in my throat is gone, and I am experiencing no accompanying soreness after 2 days of use. 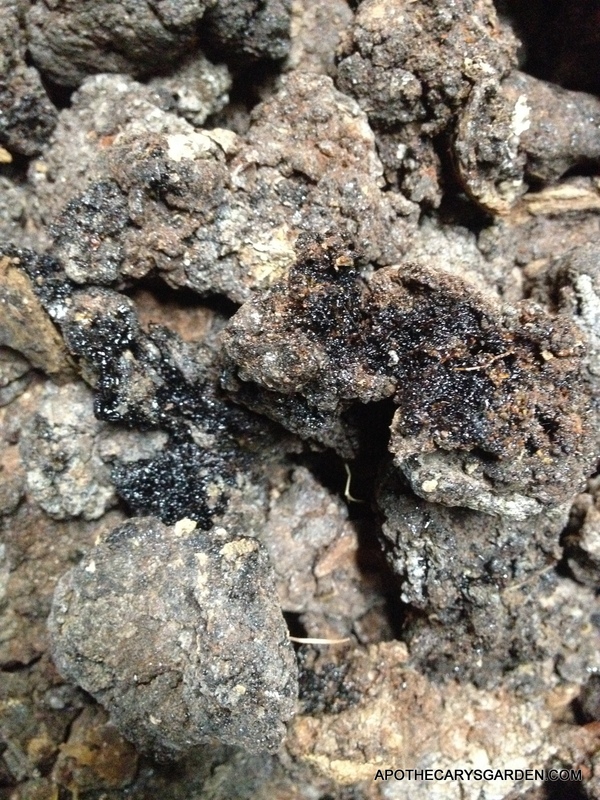 1 part fresh Boswellia Neglecta oleoresin. 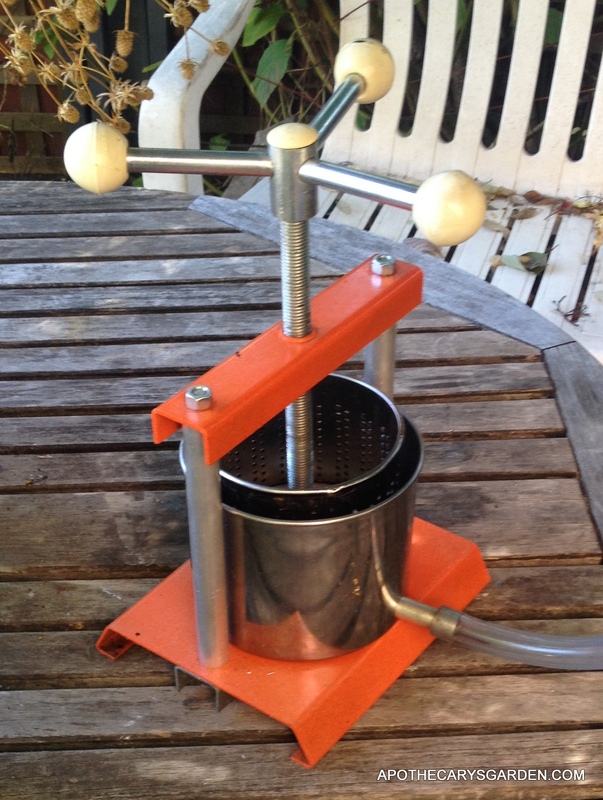 The fresher and more pliable it is, the better your extraction will be. 2 parts Cold Pressed Extra Virgin Olive oil. You can use any oil of your choice. You can use a different amount of Frankincense, but, in general a ratio of 1:2 by weight is what I aim for and works best for me. 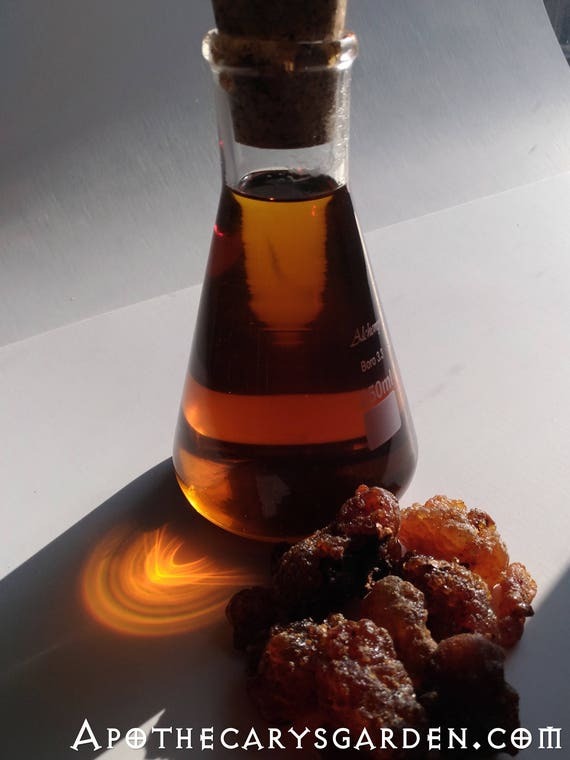 If you like, you can add some essential oil of Frankincense Neglecta to make up for what may have been lost due to the age of your Frankincense, or through the extraction process. Also, if you like, you can add essential oils that compliment the application you are using it for, such as Rosemary, Eucalyptus and Peppermint essential oils for respiratory issues, Chamomile for sleep, Wintergreen, Birch etc. for use as a muscle rub. Plan to add about 2% essential oils at the most. Thank you so much for sharing these wonderful recipes, your knowledge and experience…I’m getting ready to make this chest rub in the fall, but unfortunately it’s a bit hard to find fresh Frankincense Neglecta where I live (central Europe). Just wondering, what if I were to buy steam destilled Frankincense neglecta? I guess it simplifies the process alot…but I’m more worried about the quality of the essential oil. Any advice would be very welcome. You can likely use a hydro/steam distilled essential oil of Boswellia neglecta in your chest rub though I find the resin portion of Frankincense and other oleoresins has great therapeutic properties that the essential oil lacks. 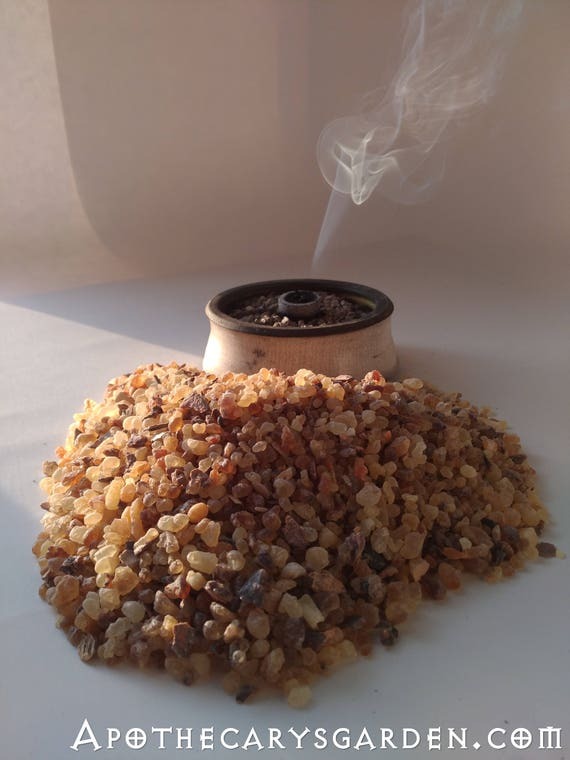 I carry essential oil of B. neglecta in my shop-https://www.etsy.com/ca/listing/158914558/frankincense-neglecta-essential-oil-10. It is distilled by my friend and master distiller in Addis Ababa Ethiopia and I usually have the fresh resin in stock as well. I ship all over the world. You can also check out Hermitage essential oils in the UK who carries high quality essential oils-https://hermitageoils.com/. In the meantime I found your Etsy shop, will be purchasing B. neglecta soon…and yes, I will definitely look into local conifer sap. I live in Slovenia, and there is definitely alot of sources of resin around! 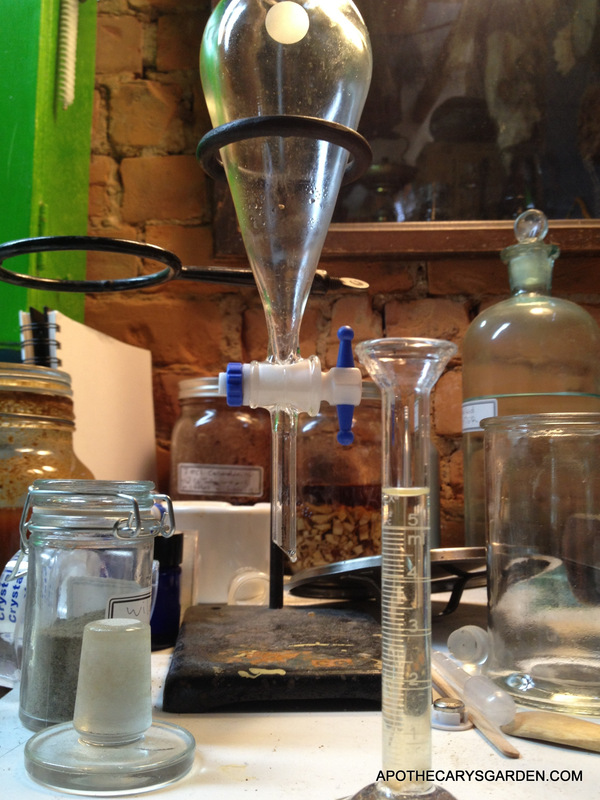 Hi again 🙂 Just wanted to say, after the purchase of Frankincense Neglecta from your Etsy shop, I went through the whole process: freezing, grinding, distilling, and making a chest rub in the end. It turned out great, and smells heavenly. 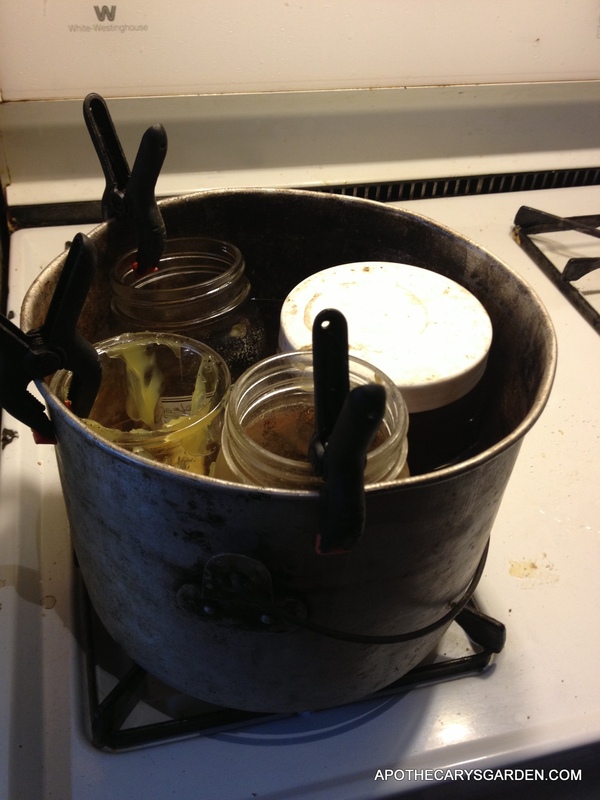 In the meantime I also (personally) gathered some fresh resin from local conifers (lots of happy scraping), so my awareness of sustainability went up a few notches 🙂 Also distilled that one right away…and recently had a chance to personally test the healing properties of the oil…it really whisked away a spasmodic cough I’ve been struggling with this winter. Once again, thanks so much sharing your knowledge and skills…I’m so happy to have learned all this! Keep up the great work, all the best! How lovely this sounds and smells! 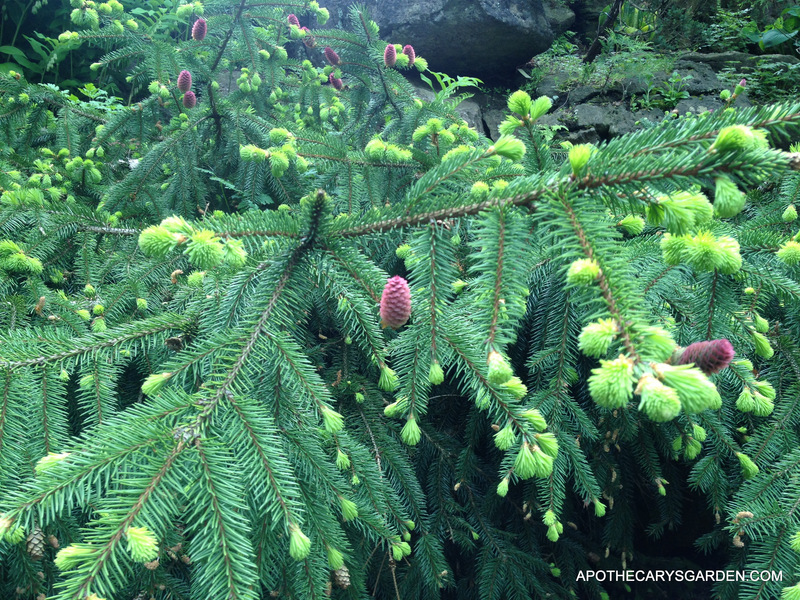 Your Great Northern spruce balm soothed my recent Horrible Cold, and I feel better. It is good to have these beautiful smelling woody ancient things in the house. As you know I like reading your remarks about a holistic economy, with communities networking and supporting sustainable harvest and marketing. Hope you are well now, Dan. We are in woolly jerseys here. Winter is dripping from the sky with golden leaves and pennies from heaven. Kind of plodding along. When does your snow start? Email on the way, I will fill you in. Stay warm and enjoy your Autumn.